Can You Get Anaphylactic Shock From Dog Allergies? Recognizing whether you have allergies or are simply having a non-allergic reaction can be pretty confusing. 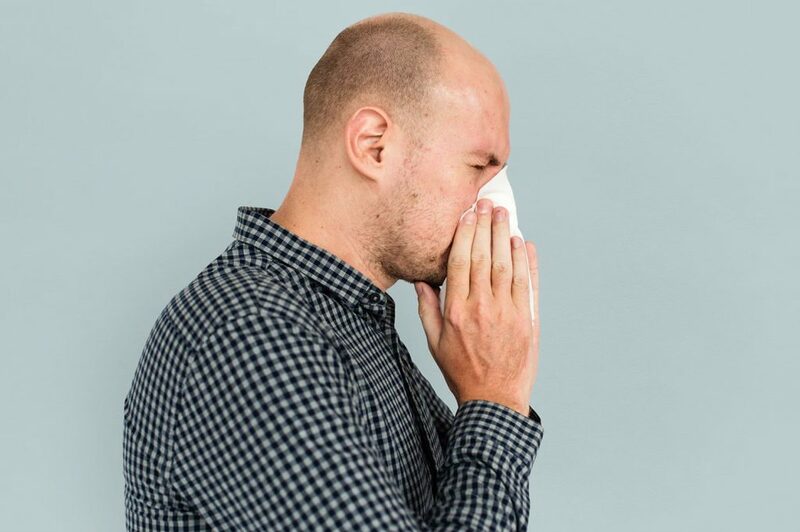 In the past, you may have thought you had an allergy because you experienced watery eyes, nasal congestion, or sneezing. It is extremely important to identify the cause of these symptoms quickly before they lead to complications. 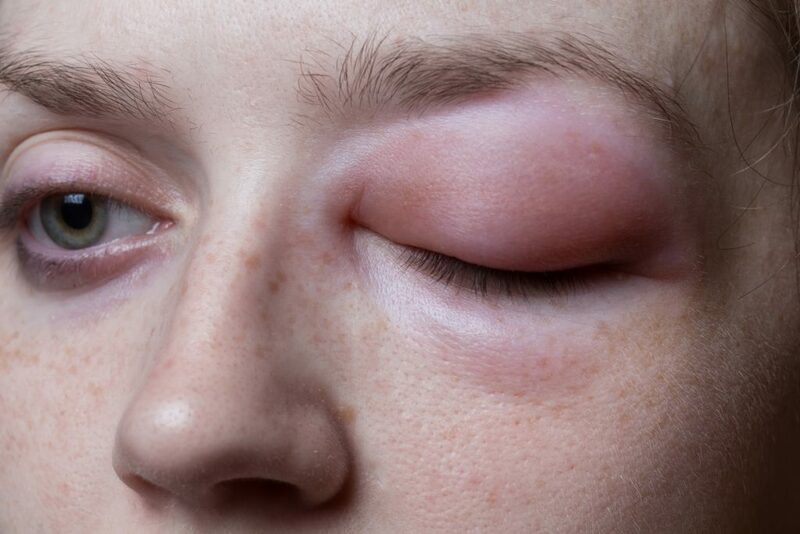 The sooner you know if you’re having an allergic or non-allergic reaction, the sooner you can address the cause. 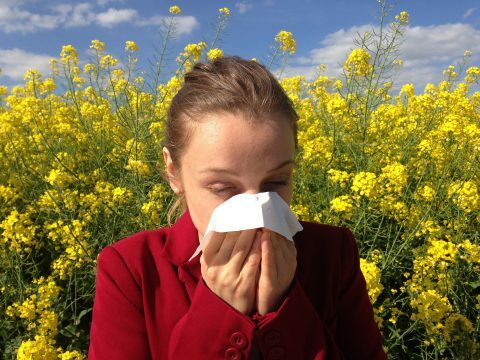 Differentiating whether one is experiencing allergies or not can be very hard. The signs and symptoms can sometimes be misleading, which is why it is important to get checked and undergo allergy tests. This is the best and safest way to tell if a person has an allergy, determine the cause of it, and find a solution. If someone in your family has allergies, then there’s a high possibility that you may have allergies too. This is because allergies are often hereditary. Though allergies are common in children, some of them appear at a later age. 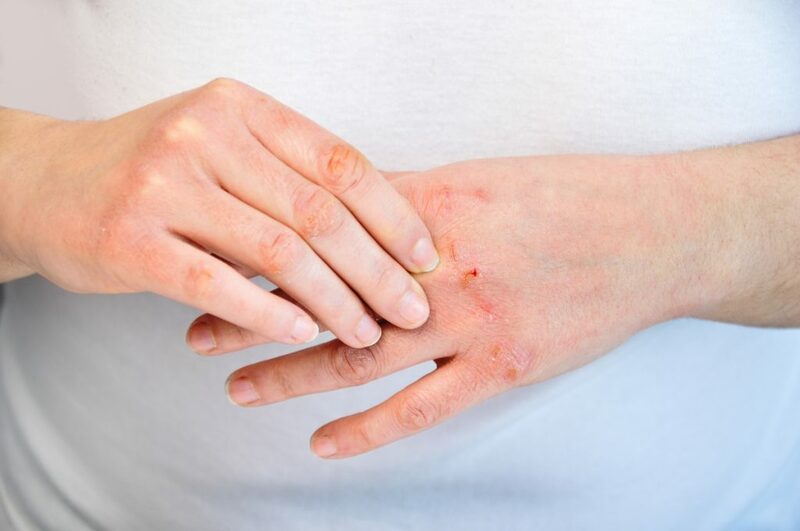 Eczema and asthma also frequently go hand-in-hand. This makes it even more important to identify and treat the allergies. Skin prick allergy tests: These are the most common type of allergy testing. In these tests, a small amount of allergen is pricked into your skin. The test sites are measured after a fifteen-minute wait. 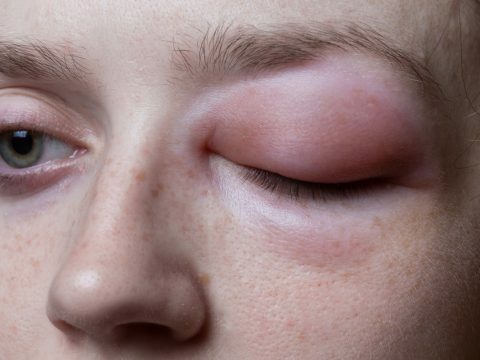 If there is swelling on the area that was pricked, it means that you are allergic to that substance or allergen. Intradermal tests: These tests are actually more sensitive than prick tests, but are also less specific, meaning you can get false positive reactions. These are performed by injecting a small amount of allergen under the top layer of skin. Intradermal tests can be performed if prick test results are inconclusive. Challenge tests: Challenge tests are used when a doctor suspects that you have a food allergy, drug allergy, or a suspected aero-allergy with a negative test result. In these tests, you need to eat or inhale a small portion of possible allergens. Depending on the severity of the allergy, these tests can be risky, so they should only be conducted under the close supervision of an allergist. Allergy Blood Tests: Blood is drawn and is tested for allergies in these tests. Blood testing is more costly than the other tests and the results take longer to receive. Taking these tests are vital in determining if you have allergies or not. If you have symptoms that last more than 10 days or are getting worse, contact your doctor or allergist and have yourself checked. 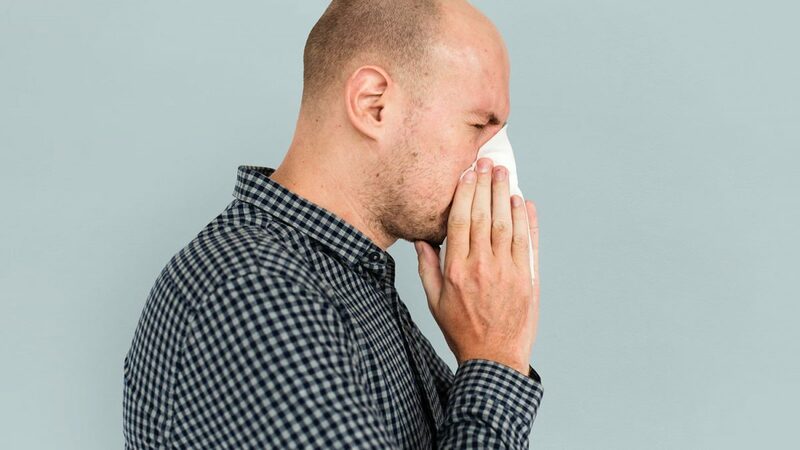 For the nearest allergy clinic in the south-central Texas region, Brazos Valley Allergy & Asthma Clinics can provide you accurate, affordable diagnosis and the best treatment and care for your allergies.